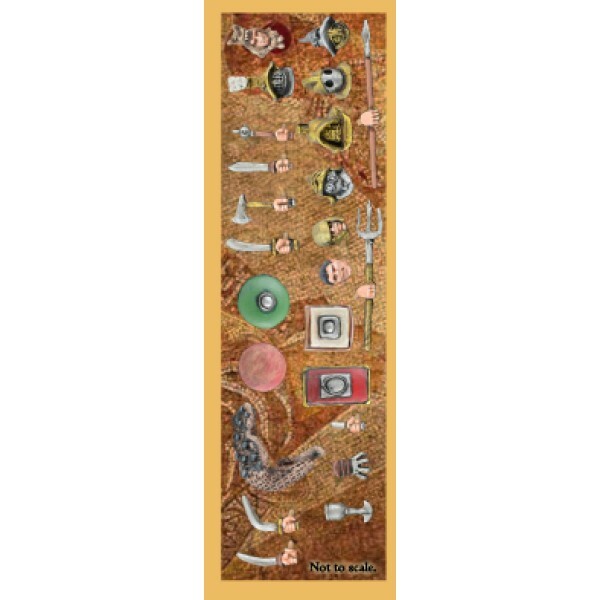 This is a fabulous new system written by Alex Buchel, who designed the renowned SAGA series of which we all know and love. 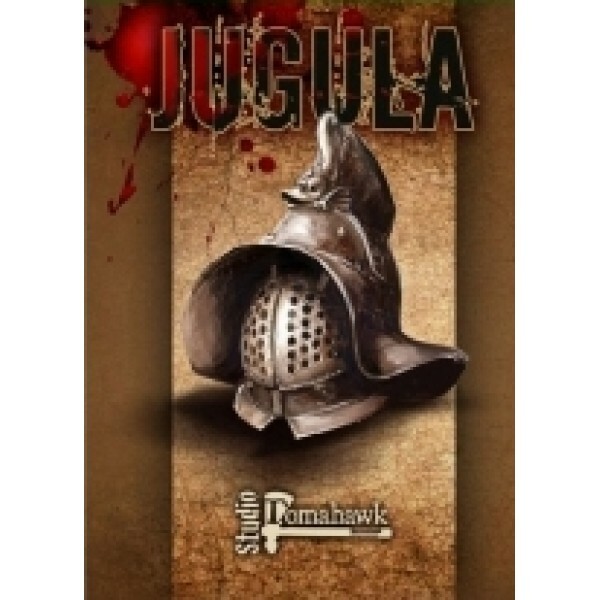 Those who enjoyed the Spartacus TV series are going to love this; it has full rules for Gladiator Combat and a fantastic 'Careers' mode where players take the role of a Lanista (Hail Tashtiatus!!). 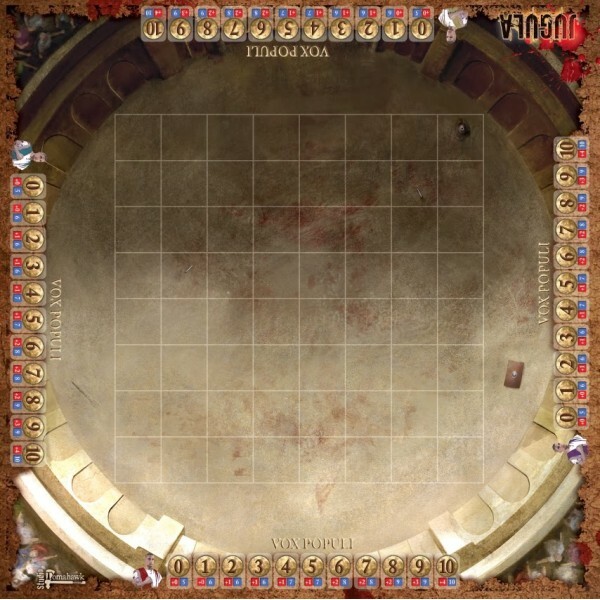 You Batiatus wanna-bes can establish your own Ludus and battle your way from illegal fight pits on the fringes of the Roman Empire, to the Arenas of Italy and eventually, with luck and skill, the Coliseum itself! 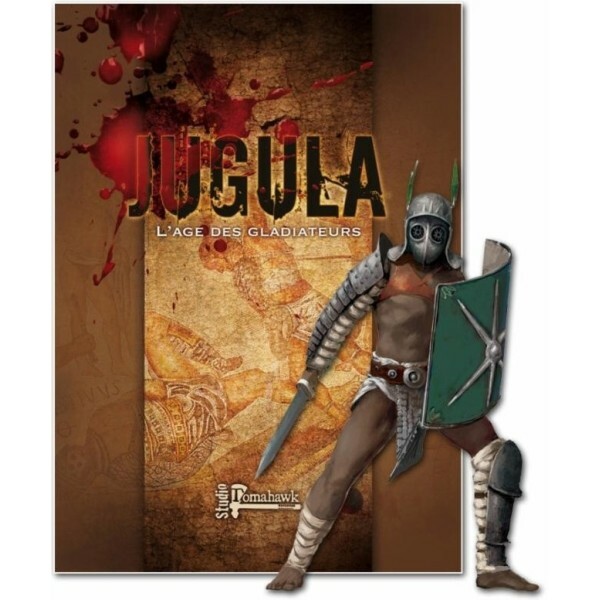 Gripping Beast - JUGULA Rulebook This fantastic new game from the designer of SAGA, Alex Buchel i..
Due to the Size and weight of the Poster tube this is packed in, this Mat cannot be shipped with ..
JUGULA Gladiators - Familia Start your own Ludus with these fantastic new JUGULA Gladiator f..
JUGULA Gladiators - Familia 2 Start your own Ludus with these fantastic new JUGULA Gladiator..
JUGULA Gladiators - Familia 3 New for JUGULA, the long-awaited FAMILIA THREE. 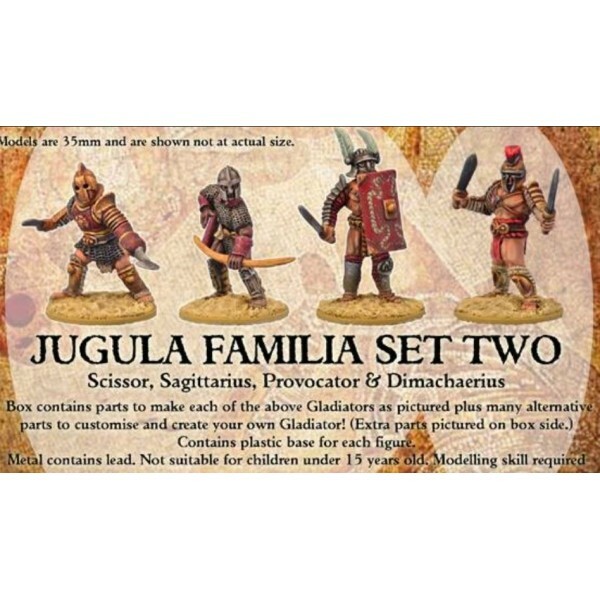 ..
JUGULA Gladiators - Familia One Equipment Set Contains a selection of heads, helmets, weapon..
JUGULA Gladiators - JUGULA MDF Tokens Replace the cut out paper tokens from the rulebook wit..